German authorities said that Facebook should not be allowed to use customer data from other apps or websites. 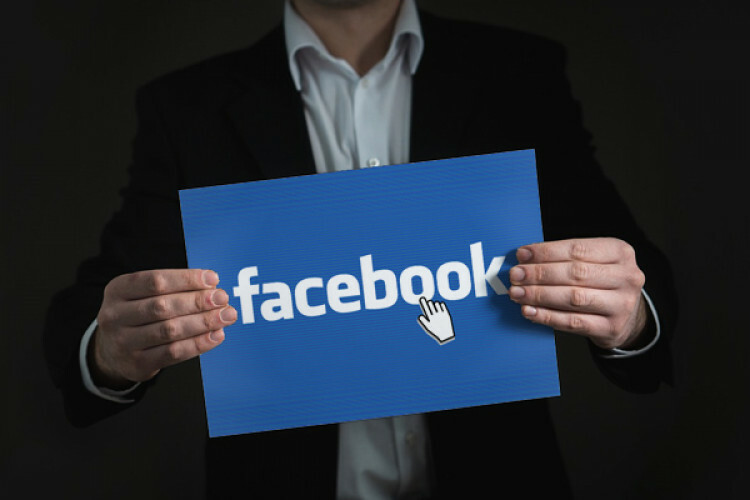 They claim that Facebook was exploiting its dominant position in social media by using user’s data to help target advertisements displayed on their Facebook pages without their consent. Germany is renowned for its no-nonsensical approach to digital data gathering. Recently, it has announced its plans to investigate Google+ data exposure too.